Tonight marks the opening of Purchased Lives: The American Slave Trade from 1808 to 1865, at the Vermilion Living History and Folklife Park. Free and open to the public, the preview is from 6:00 to 8:00 this evening. 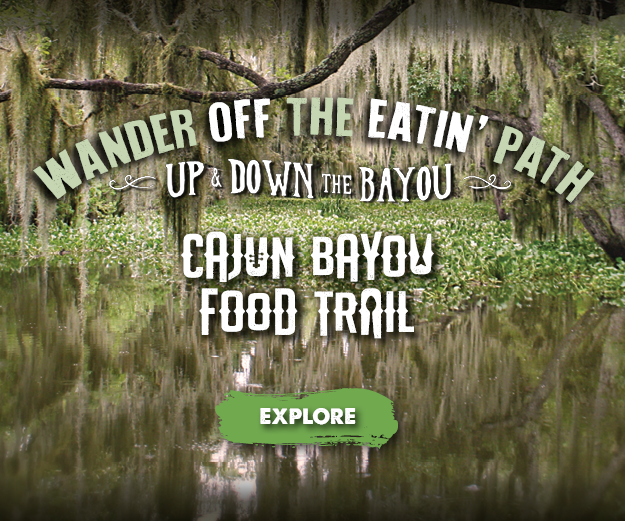 Produced by the Historic New Orleans Collection, the traveling exhibit will be on display through July 31st; after tonight's preview, normal hours of 10:00 - 4:00 Tuesday to Sunday will resume. A dark period in America's history, the exhibit chronicles the time from the ending of the international slave trade in 1805, to the abolition of all slavery in 1865. Over those 60 years, an estimated 2 million people were forcibly trafficked among the states and territories. 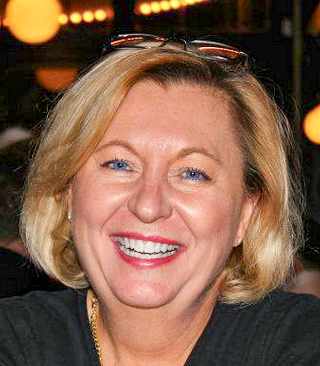 The New Orleans Oyster Festival is this weekend, and the weather's going to be fine. And hot! Sunday's high is projected at 97F, and even though it's not horribly humid, that's hot. I made a batch of simple syrup earlier this week, which makes it easy to make a glass of lemonade or limeade on demand; fill a glass with ice, squeeze in a lemon or lime, add simple syrup to sweeten to taste, and top with water. I like to muddle up a sprig of mint, basil, or rosemary in mine on occasion. 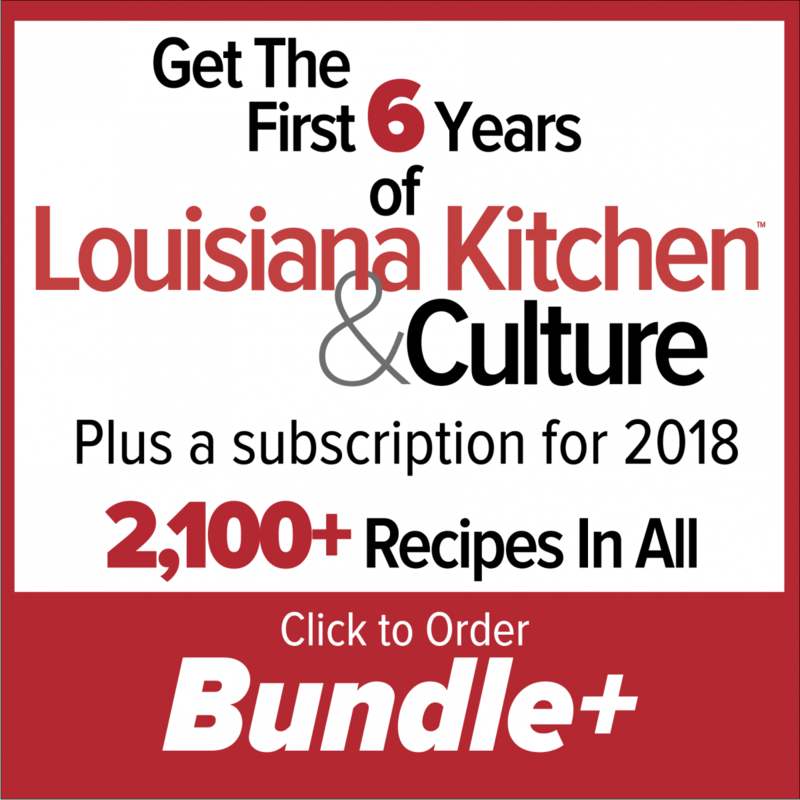 I'll ask a favor: if you have friends and family who enjoy Louisiana's unique culinary culture, use the "forward email and recipes" links below to send this email along to them; include a note, and ask them to check out the magazine. Every week, we have people call up to subscribe, expressing delight at having just discovered the magazine, even though it's been out for more than 6 years. Help us spread the word! Enjoy this week's recipes, share them with family and friends, and, as always, let me know what's on your mind. Your Tip of the Week: Why does zucchini tend to be so soggy? Looking for a specific recipe? 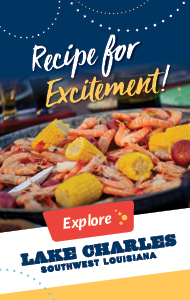 We have over 1,200: Click here! This show-stopper of a dish couldn't get much simpler; start to finish, 20 minutes max. 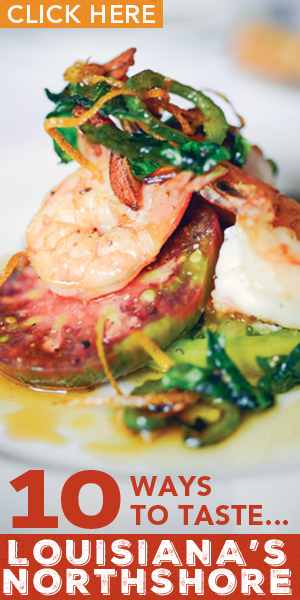 Serve it with a simple salad and some steamed vegetables-- easy for a weeknight, stunning for a dinner party. From Virginia Willis' Secrets of the Southern Kitchen, this recipe has been adapted from the famous Prince's Hot Chicken recipe, which is fried. This one is a little healthier, prepared on the grill, and since you're making it yourself, you control the heat. 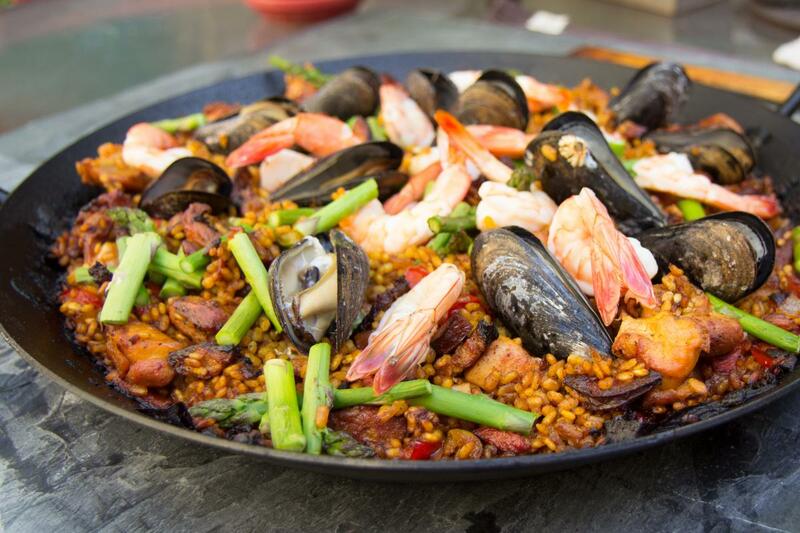 Spanish paella is undoubtedly the ancestor of our beloved jambalaya; this version is smoked on the grill. 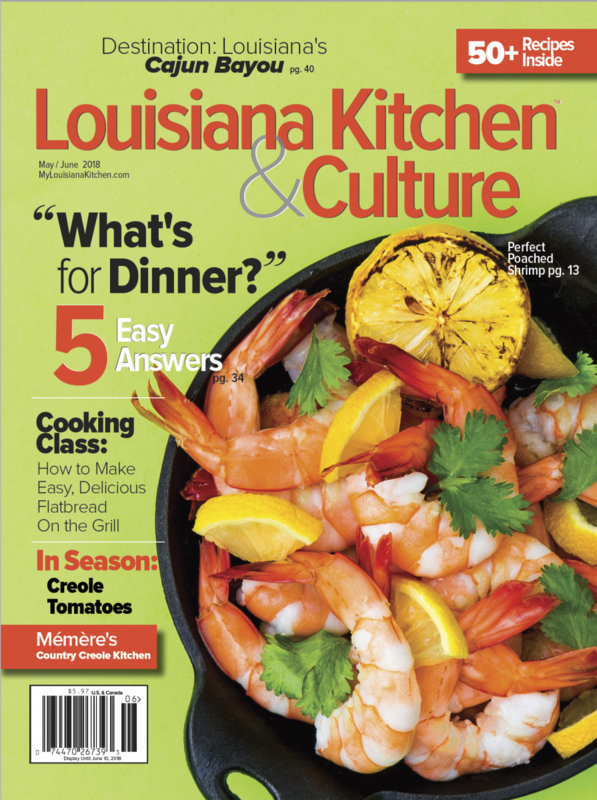 Paying customers will find the delicious recipe on page 16 of the May/June edition of Louisiana Kitchen & Culture.